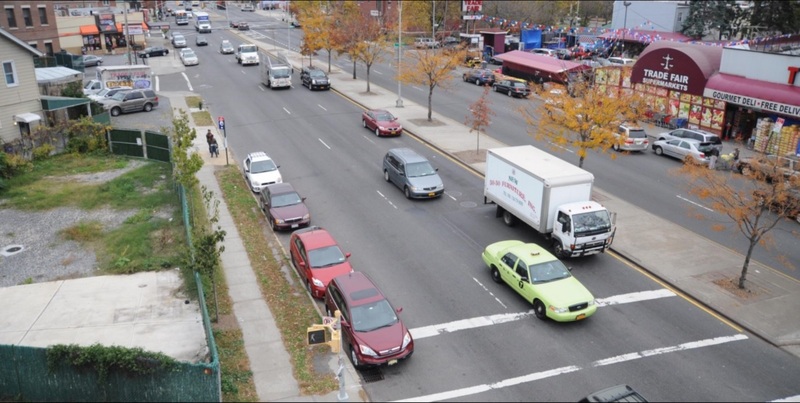 The Department of Transportation is working to improve safety along Astoria Boulevard between 77th Street and Ditmars Boulevard. We are working to redefine the street as a neighborhood boulevard to connect local residents rather than an extension of the highway. The changes will provide more direct, safer opportunities to cross the street, calm the corridor, and connect the boulevard to the surrounding neighborhoods. To learn more information, please visit the project overview page.